We’re hoping you’re prepared to see the very first animated Godzilla film made. It looks awesome, with a landscape that calls to mind Predators and the iconic beast we know to trample entire communities while out on a stroll. 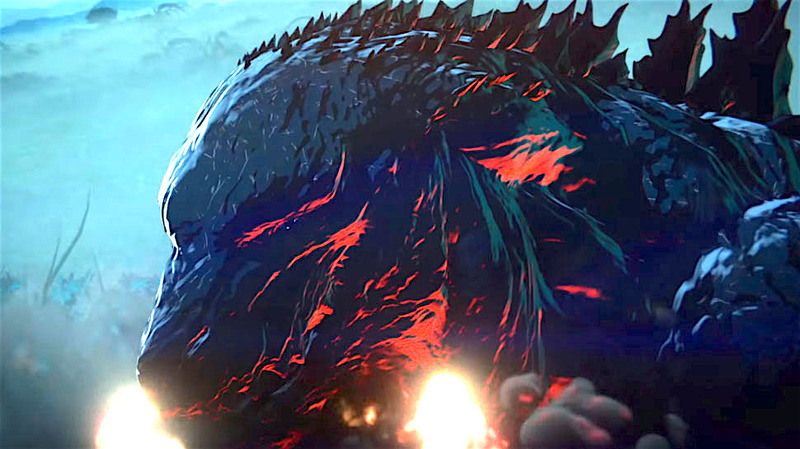 In other words, Godzilla: Monster Planet looks damn awesome, and while we wait for it to hit Netflix, we can sit back and enjoy this lively little trailer. Hiroyuki Seshita and Kôbun Shizuno direct. Mamoru Miyano, Yuki Kaji, Daisuke Ono and Kana Hanazawa lend their voices to the production.